Tag archive for "Clams Casino"
It’s always great to see young artists help each other get a foothold in the tough industry of music. Here Clams Casino aids up and coming singer Mikky Ekko on his single “Pull Me Down” by providing his tried and true otherworldly production. It’s also awesome to hear his music used backing something other than hip-hop. Check out more from Mikky Ekko HERE and be on the lookout, he’s on the rise. 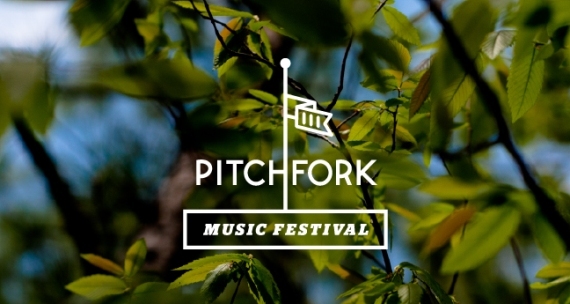 This weekend is the always enjoyable Pitchfork Music Festival in downtown Chicago and we are stoked to be attending yet again. Some awesome acts we’re looking forward to you ask? How about Japandroids, The Field, Clams Casino, Cults, Sleigh Bells, Kendrick Lamar, King Krule… I think you get the picture. Check out the playlist below to get excited, or see what your missing. 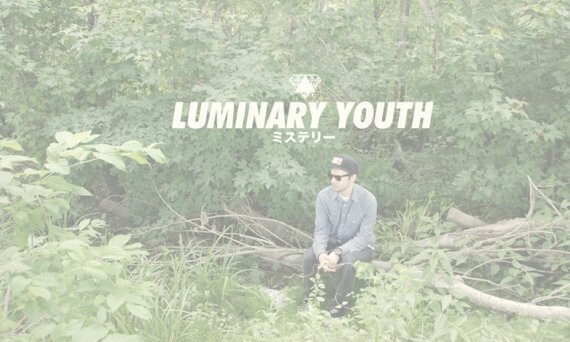 Just when you thought Lana Del Rey’s “Video Games” had reached critical mass Orlando producer Luminary Youth drops a fresh sample giving it a rebirth. File this guy next to Clams Casino, Star Slinger, and your other favorite distorted, choppy instrumental hip-hop producers. If you’re into this track you’ll dig his newly released Unwritten Future EP which is available for free download for a limited time HERE. Definitely check out my next favorite “Never Alone” while you’re there. Two of our favorite artists come together in this track. 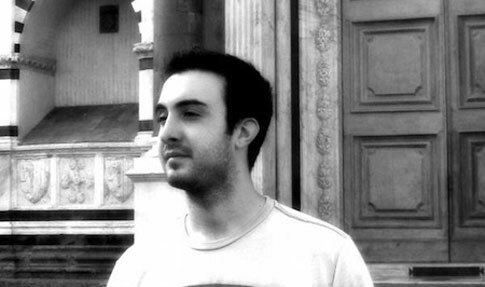 Lo-fi hip-hop producer Clams Casino remixes the cumulus Washed Out’s “Amor Fati” creating something exactly between. Enjoy this one, I am. The latest installment of The Adult Swim Singles Program is a new track from hazed out producer Clams Casino. On “Wizard” Volpe sticks to his guns with blown out bass and fuzzed up hand claps, but in lieu of a distorted sample to provide the melody he shows his own keyboard prowess with an array of layered synths. Listen below and download HERE. Yet another artist I’ve been sitting on for a while, 23 year old New Jersey hip-hop producer Michael Volpe. Under the moniker Clams Casino, Volpe makes based-out beats for the likes of Lil B and Soulja Boy. Through the use of obscure sample manipulation he creates blown out ambient beats that would be more easily compared to How to Dress Well than Timbaland. Casino’s recently released 13 track mixtape of instrumentals–aptly title Instrumental Mixtape–has been making heavy rounds through the blog scene and will be followed up on June 27th with Rainforest EP. Listen to a few of our favorites below and head HERE to download Instrumental Mixtape. STB is a friendly music news site that does not condone any form of piracy. The music we post is for promotional purposes only, and we subscribe to the "If you like it, buy it" philosophy. Support your favorite artists! © 2011 Slap The Bass. Powered by Wordpress.